Aerielle began her on-again-off-again relationship with yoga at the age of 18. 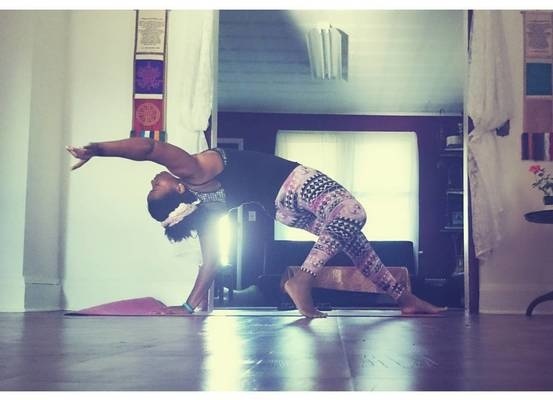 While in college pursuing a degree in biology, she realized her passion for yoga. She began seriously practicing yoga at the age of 20 and by 23 she became a 200 RYT with aura wellness center. Aerielle is a yoga instructor and herbalist. She began her on-again-off-again relationship with yoga at the age of 18. 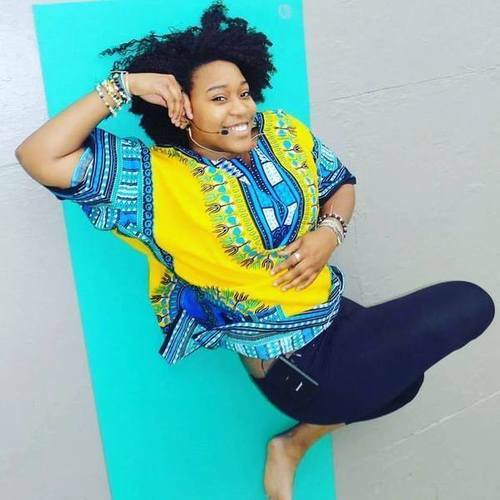 She began seriously practicing yoga at the age of 20 and by 23 she became a 200 RYT with aura wellness center, learning aspects of kundalini, raja, and vinyasa yoga. She mixes her love of herbalism, nature, and yoga to bring you an amazing yoga experience.